Saniflo problems? 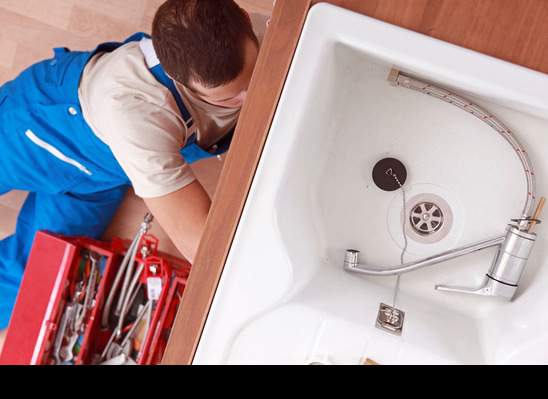 - Always call out a Saniflo trained, approved, and experienced Service Engineer for all repairs in or out of warranty. 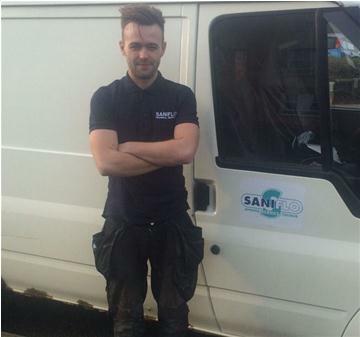 Here are 5 good reasons why you should always choose a Saniflo approved engineer for Saniflo repairs and service. Although there are a number of companies/individuals offering Saniflo service and repairs on the Internet, we always recommend that, should the need arise, you utilize the services of a macerator engineer approved by Saniflo Ltd.
Our Saniflo approved engineers will always charge you a fair price and will always favour repair of a Saniflo rather than replacement if this is feasible. 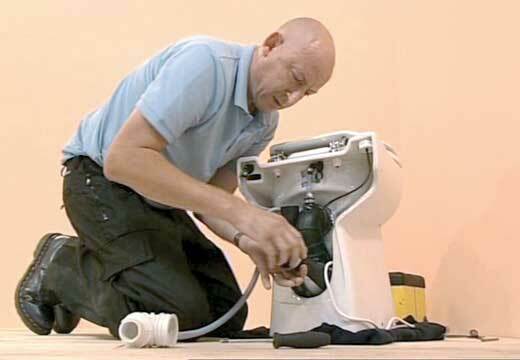 The majority of our engineers have between 10 and 20 years experience working with the Saniflo range and will have encountered most of the problems that can occur. A policy of continuous product improvement has created many design and component modifications to the 20+ models on our range, and our engineers are experienced in working with these evolving products. Our engineers have regular face to face training on all of our macerator products. Our engineers carry spares for most of our range, including many of the early models. If the engineer does not have the required Saniflo spare part available, this can usually be supplied within 24 hours. Because of the close relationship our engineers have with Saniflo, they have come to share our commitment to offering a competent and reliable service to our customers. Finally, when you use a Saniflo approved engineer you are using an engineer who is trained, supported and backed by Saniflo Ltd and who carries a Saniflo verifiable ID.. In addition, only our Saniflo approved engineers are authorized to repair Saniflo units under the terms of our 2 year warranty.